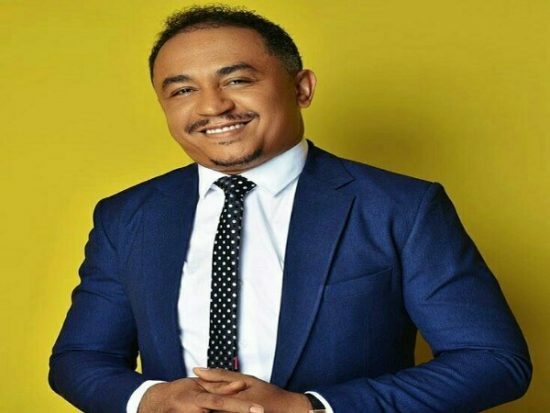 Daddy Freeze has declared that he became a Christian the day he stopped to church. He made the statement on Twitter. 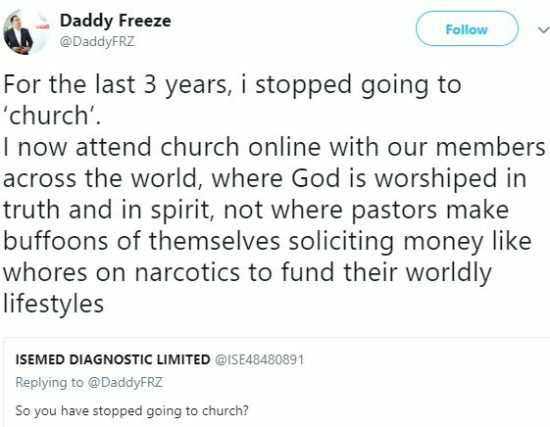 0 Response to "Daddy Freeze Reveals The Moment He Became A Christian"